Today was a really productive day. Firstly we decided that we need firewood this morning, which mean’t that the trailer had to be emptied of it’s current half load of top soil. 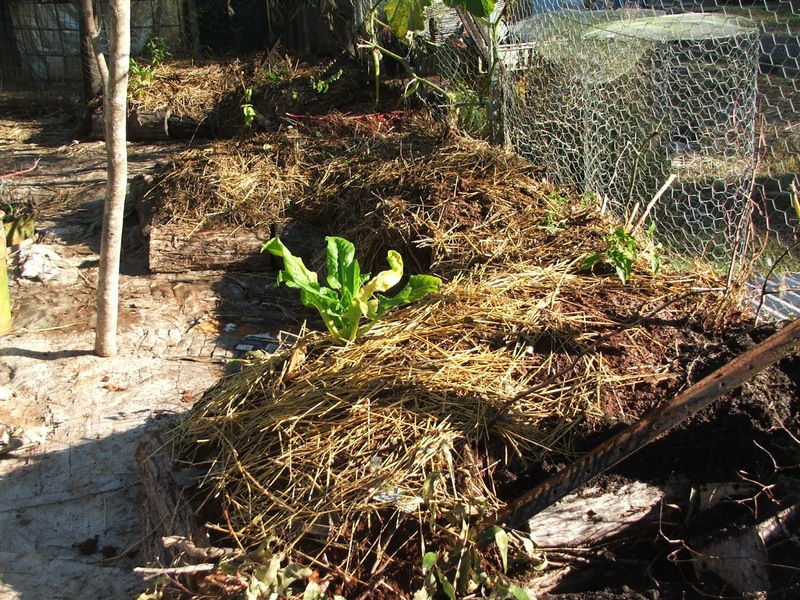 My two daughters and I got all that soil moved onto the stage two hugelkultur bed in about an hour then collected some mulch and planted a few seedlings in it (just for fun). I am so happy to have that bed space to plant out, I can’t wait until it starts to produce. 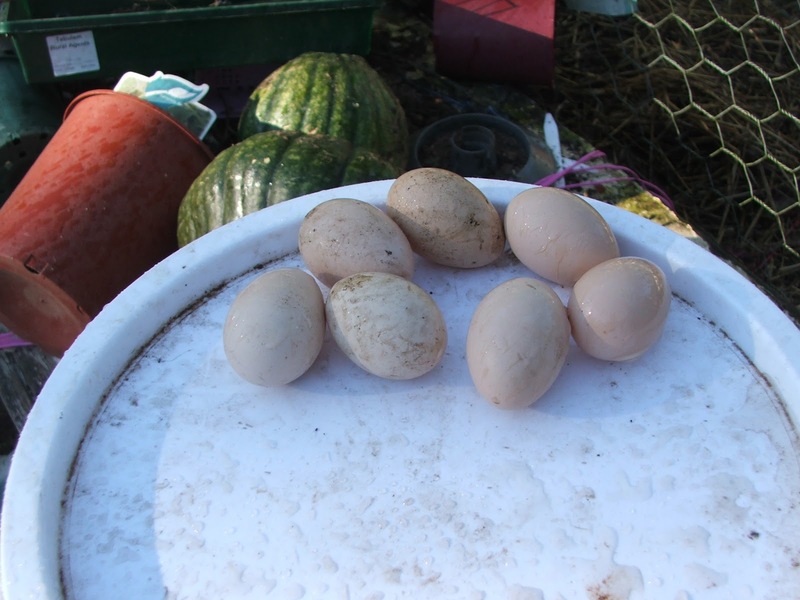 The chooks are beginning to lay again, so I have heaps of eggs to play with. 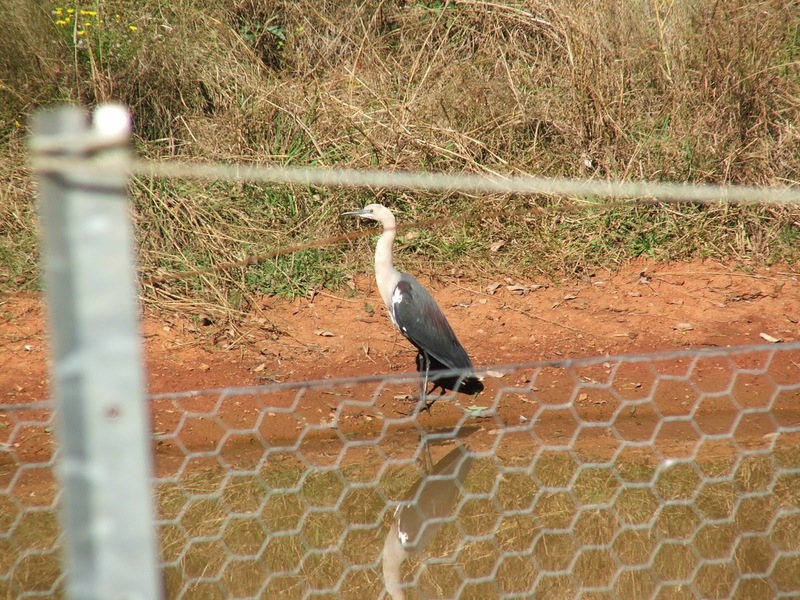 We also had a visit from our heron; he stops by to check out the dam about once a month. Meanwhile my partner (who had another day off; two in a fortnight!!) 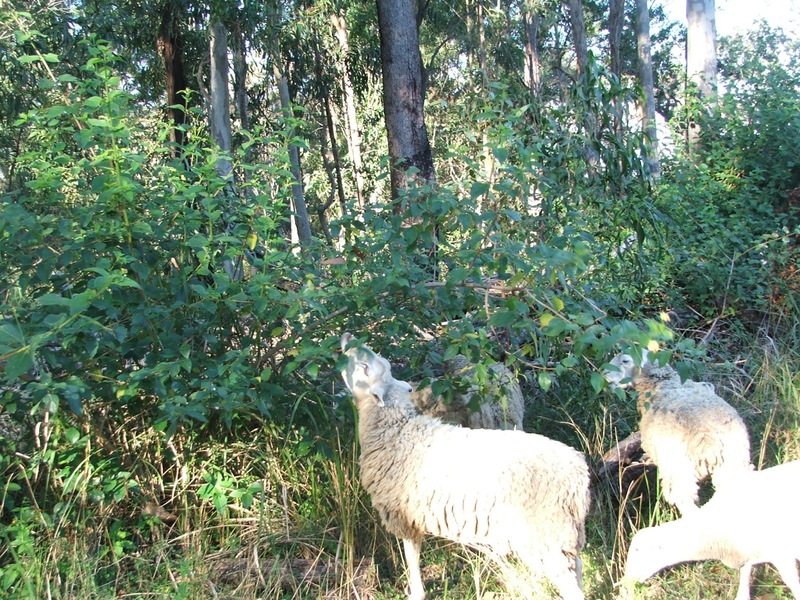 whipper-snipped a path through the tall blady grass so I could move the sheep onto new ground. 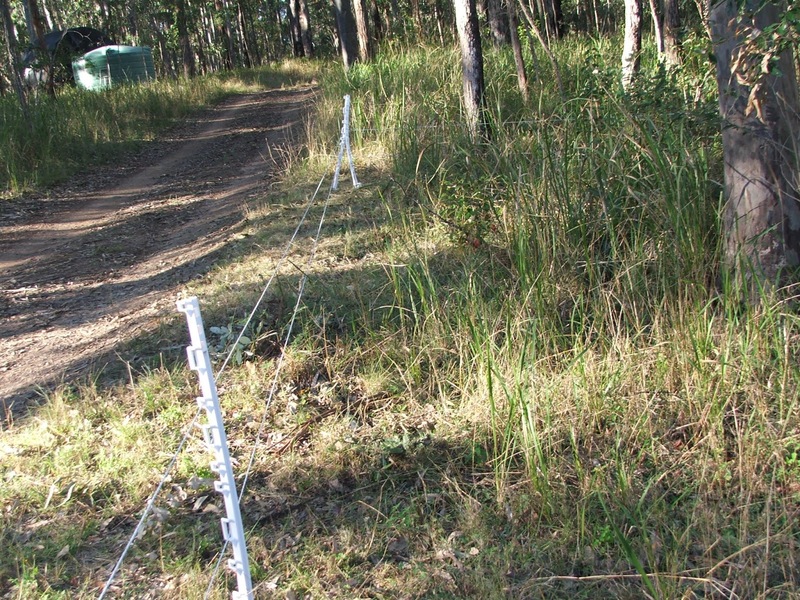 This involves taking down the electric fencing and putting it up again in a new spot. They are now busily clearing a pile of tree heads I want too use for firewood and hugelkultur. I am so pleased we got sheep; they save us so much work and they are such characters. So almost time to go back to work, I hope I can continue to develop my garden.